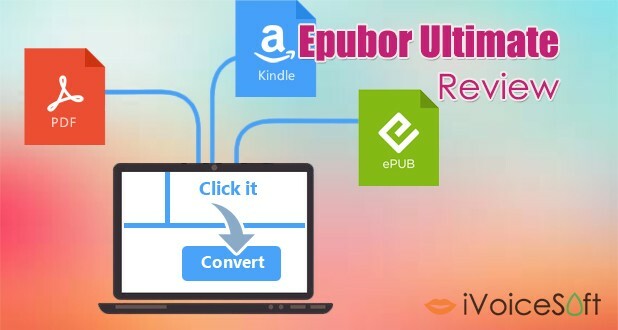 Epubor Ultimate is professional tool that has the ability to convert your e-books and play them on any modern devices, such as Kindle, Apple or Nook. The application is the greatest solution if you are having to face compatibility issues while reading e-books on your device. Epubor Ultimate will remove all DRM protections from multiple files at once, and convert them to any other formats which are accepted by e-book readers. Epubor Ultimate operates at 5x time faster than normal e-book converter, which allows it to convert dozens of e-books within minutes. Nevertheless, output files are always converted with high quality, no content loss, greatly guaranteed reading effect. 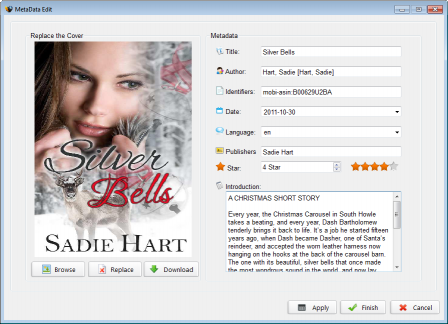 And the output e-books can automatically fit your screen size which you have selected earlier. When using Eputor Ultimate to convert your e-books, you can easily organize the files for quick search and easy read in the future. 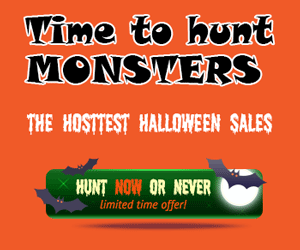 Details such as title, authors, publishers, and date are completely customizable. 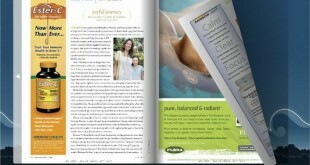 For output formats, the program includes a rich built-in menu organized by device types you use for reading the e-books. How about dealing with a hundreds of e-books? No more worries because this tool offers you a library search feature, in which any kind of book can be located immediately so that you can find them quickly by searching even with a single keyword. Another good point is that after each conversion process, the program automatically leads you to location folder, helping you save lots of time looking for it. I was pretty much surprised by how easy it was to explore Eputor Ultimate. It comes wrapped up inside a very user-friendly interface that encases the program’s feature set in a few menus and buttons which you can be explore seamlessly. Files can be added to the conversion queue using dedicated commands, as drag and drop is not supported. Eputor Ultimate generously supports various e-book formats, for examples, ePub, Mobi, PDF, AZW, PRC, HTMLX, TPZ, TOPAZ, TXT and HTML. Besides that, it also help your e-books get ready to be viewed on numerous popular devices, like Kindle, Nook, Apple (including iPad, iPhone, iPod and Apple TV), Sony eReader and Google Nexus. 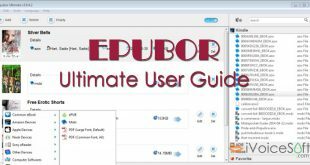 Epubor Ultimate can be described as a steady and reliable application which is capable to help us overcome compatible issues while reading e-books. 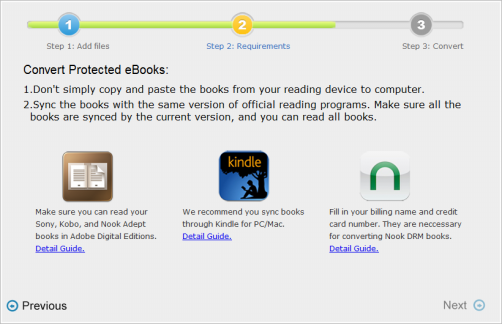 I tested this program on Kindle and its performance was flawless. Even though it was my first time checking it out, I personally liked how the interface had been designed. All features were helpful and easy to use, but e-book organizing feature was definitely stood out to me. 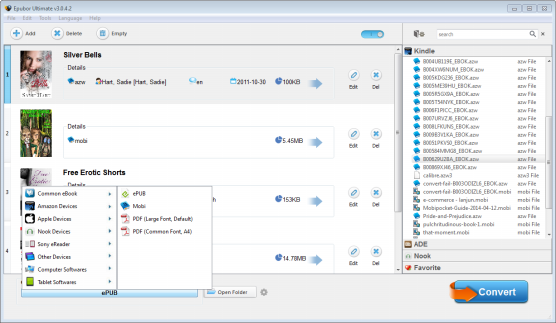 Unfortunately, this interesting program is not free, the full version of Epubor Ultimate costs $59.99, which is a bit expensive in general. All in all, if you have a huge love for reading, especially e-books, I have to say that the functions offering by this application are totally worth your try.